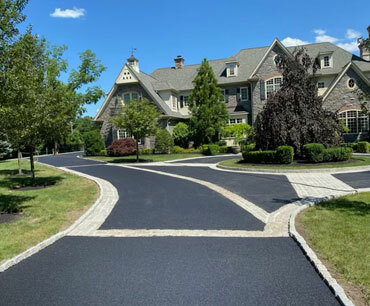 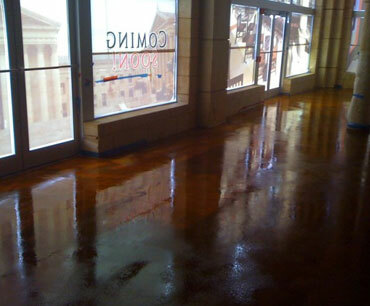 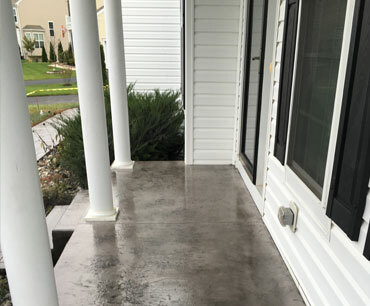 Concrete can be colored in a variety of ways through the use of concrete stains, integral color, color hardeners, or concrete dyes. 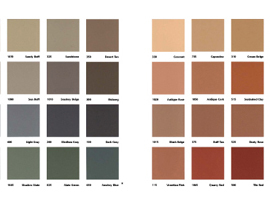 The type of coloring method is usually chosen based on the application. 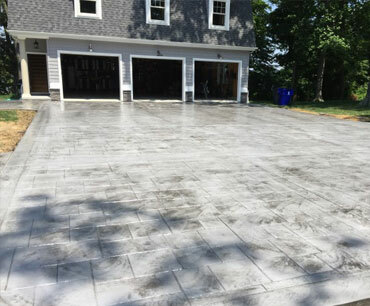 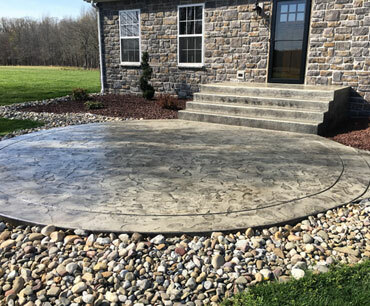 Stamped concrete can last for decades when properly maintained. 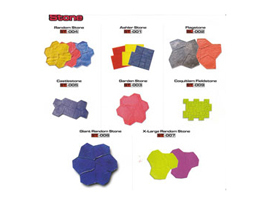 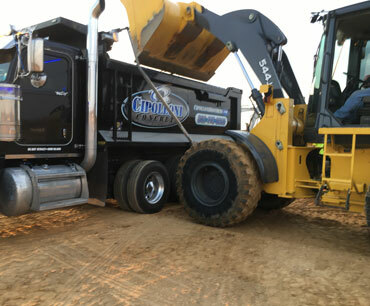 Even when exposed to harsh conditions, such as severe weather or heavy traffic. 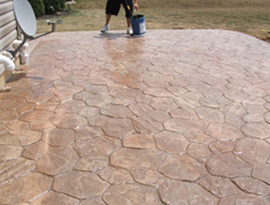 Here you will find some suggested maintenance tips. 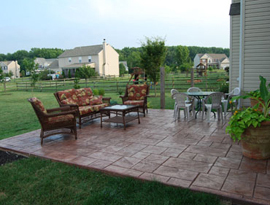 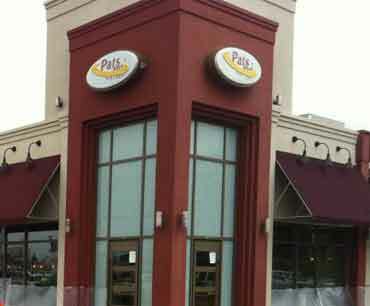 We can add a variety of different package deals with our handicapping and regular landscaping. 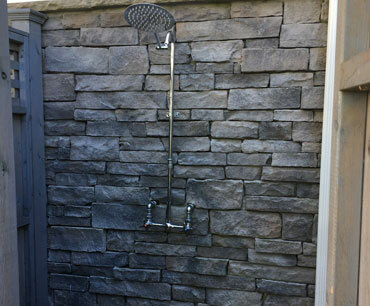 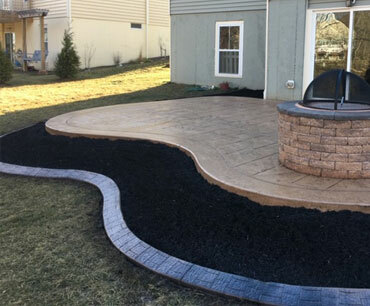 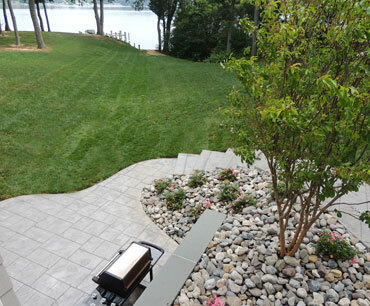 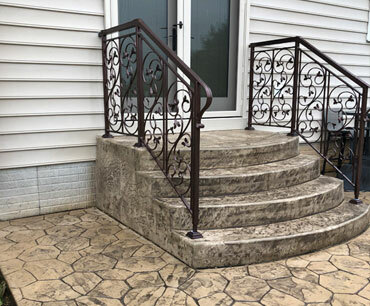 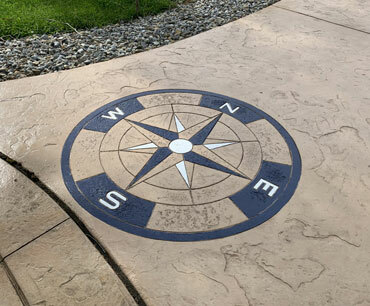 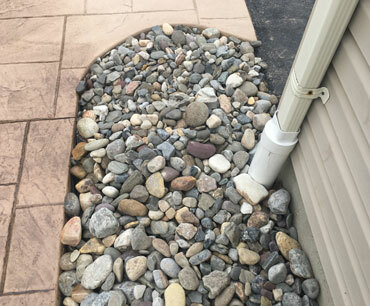 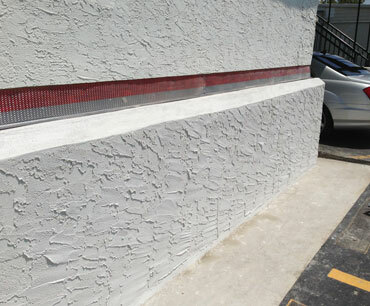 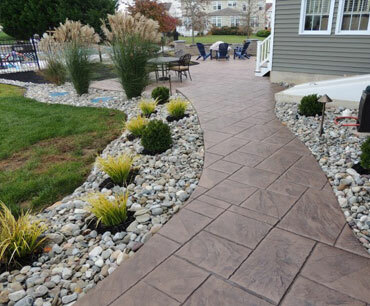 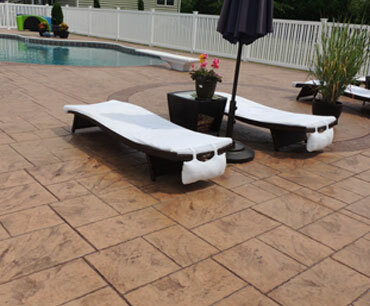 The combination of the two bring your decorative concrete to another whole level.